When planning for emergency scenarios, it can be difficult to know what to include in your messages. Alerts need to be informative, concise, and ultimately keep people out of harm’s way. Every industry has a different set of needs and situations they need to prepare for, which can further complicate finding the right message. 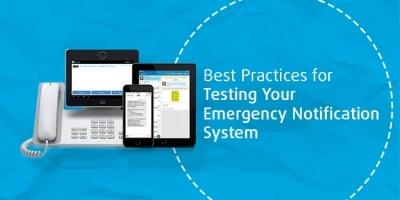 An emergency notification system can help spread the word, but it’s still up to you to craft the right message. 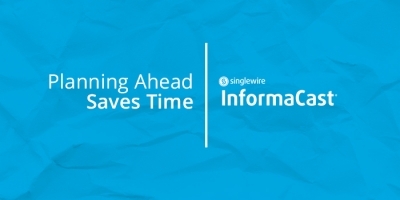 In an effort to help organizations address this challenge, Singlewire Software now offers additional message templates for new users of InformaCast Fusion. Now, InformaCast Fusion users can have prebuilt message templates at their fingertips for a variety of scenarios to ease the setup and implementation process. 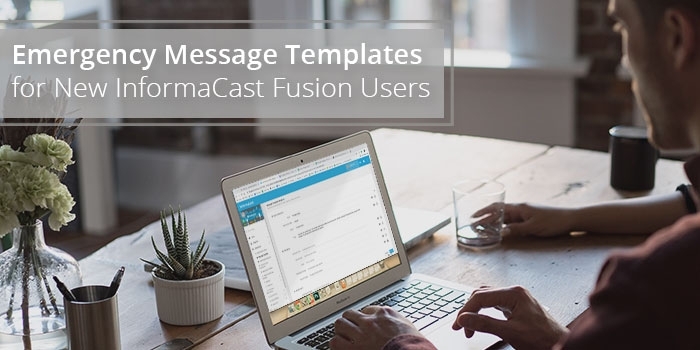 In this blog post, we’ll discuss the different scenarios and industries covered by these enhanced message templates for new InformaCast Fusion customers. Regardless of industry, mass notification is a must. Getting the word out to everyone lets them know an emergency is taking place, and what steps they should take to stay safe. With this in mind, we’ve created new message templates for the different verticals we serve, in addition to the existing templates included when InformaCast Fusion is installed. 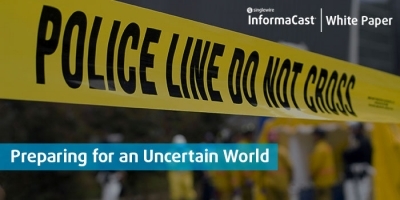 InformaCast Fusion offers the ability to reach mobile and on-premises devices with emergency messages in a variety of formats from a single interface. Users are able to manage and send messages from the web or mobile app, offering organizations the best chance of reaching everyone with critical information.